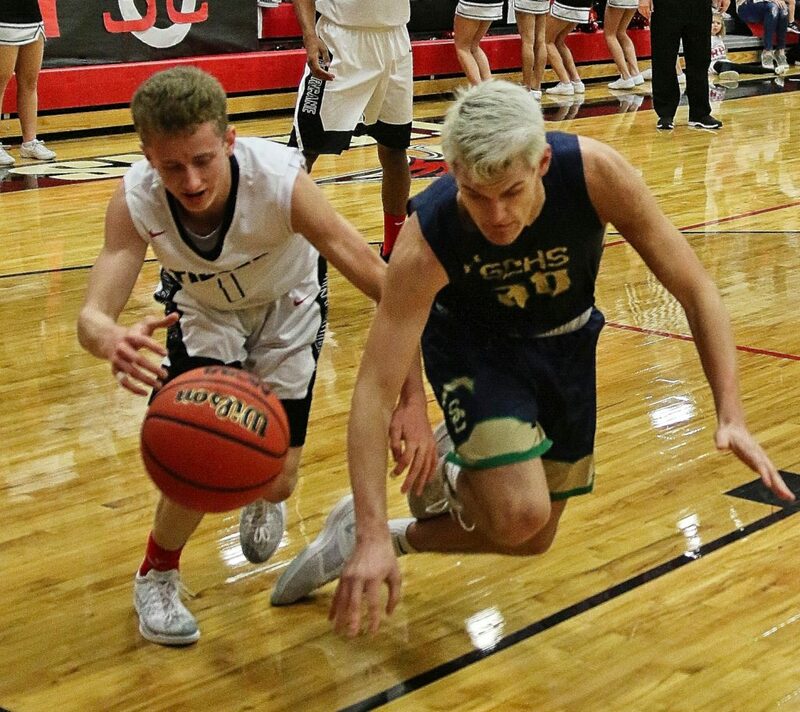 ST. GEORGE — In a back-and-forth overtime battle, the Pine View Panthers stormed back in the final minutes of regulation to force overtime, then edged the Dixie Flyers in the extra period to take a 60-57 win and clinch at least a share of the Region 9 title. 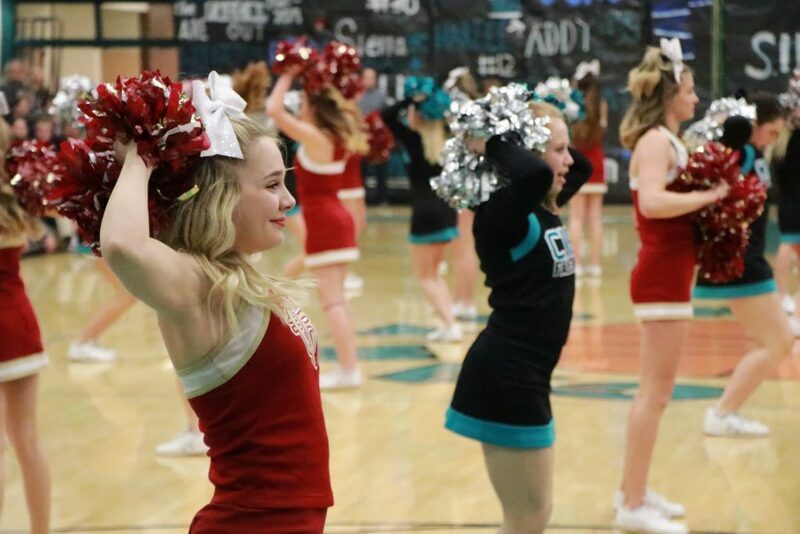 Pine View took an early four-point lead after one quarter but Dixie fought back to tie the game at 24 apiece headed into halftime. 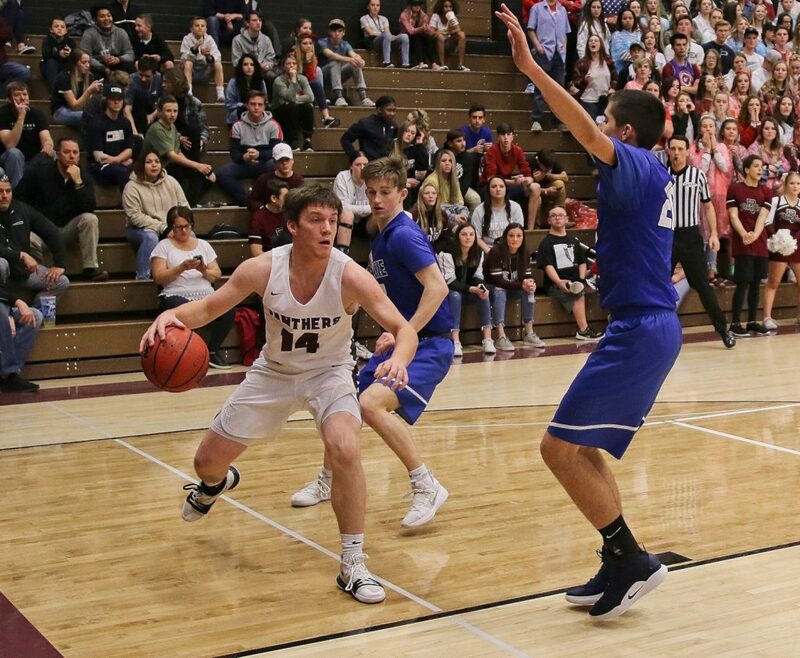 The Flyers came out of the gates strong in the second half, outscoring the Panthers 15-7 in the third quarter to take an eight-point lead into the final frame. 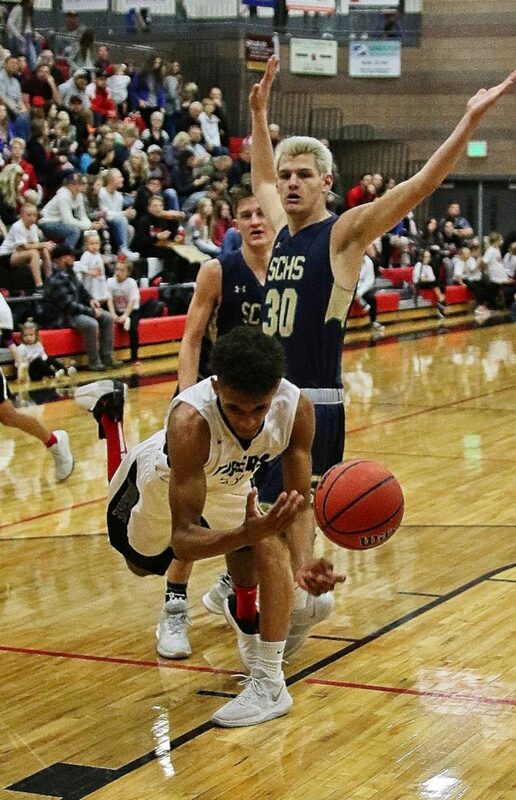 Pine View clawed its way back into the game, trimming the deficit to just two, 41-39 in the middle of the fourth before a 7-0 Dixie run looked to potentially put the game out of reach. 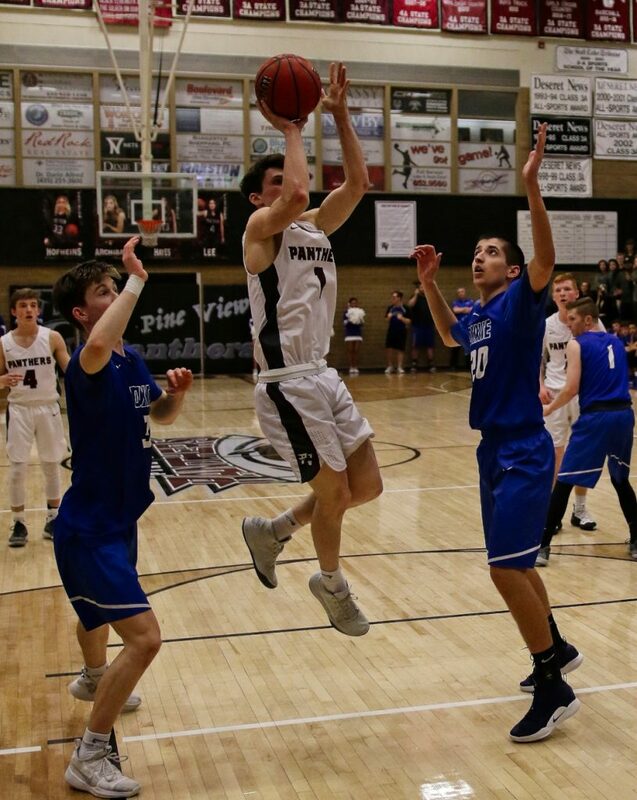 But much like before, Pine View never wavered, fighting back yet again, before a Dallin Brown shot tied the game at the end of regulation and set up an epic overtime period. 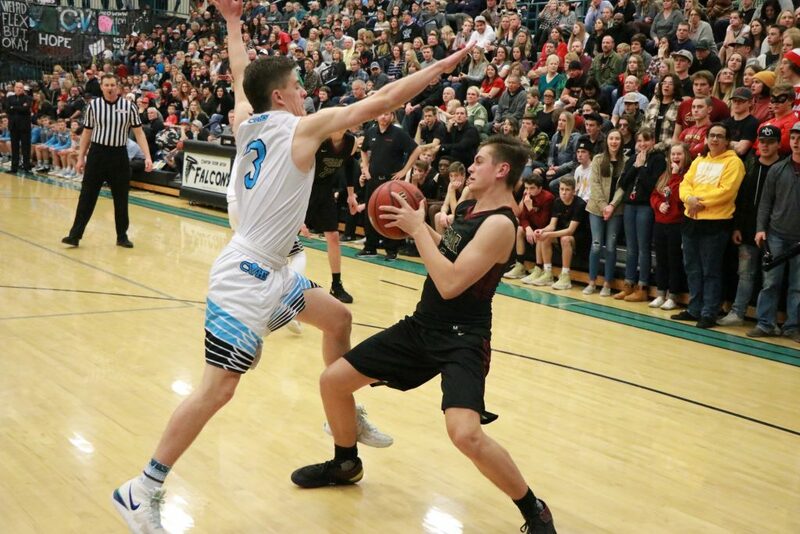 The Panthers took a 57-54 lead when Brown converted a three-point play, but the Flyers evened the score on Hayden Cottle’s clutch three in the final seconds to tie the game again. 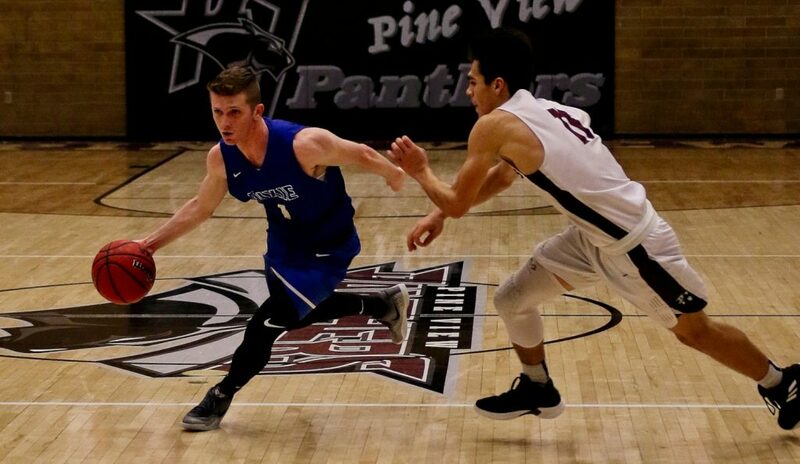 With one final possession, Pine View found sharpshooter Jared Sudweeks, who nailed a game-winning 3-pointer as time expired to give the Panthers a thrilling comeback win. 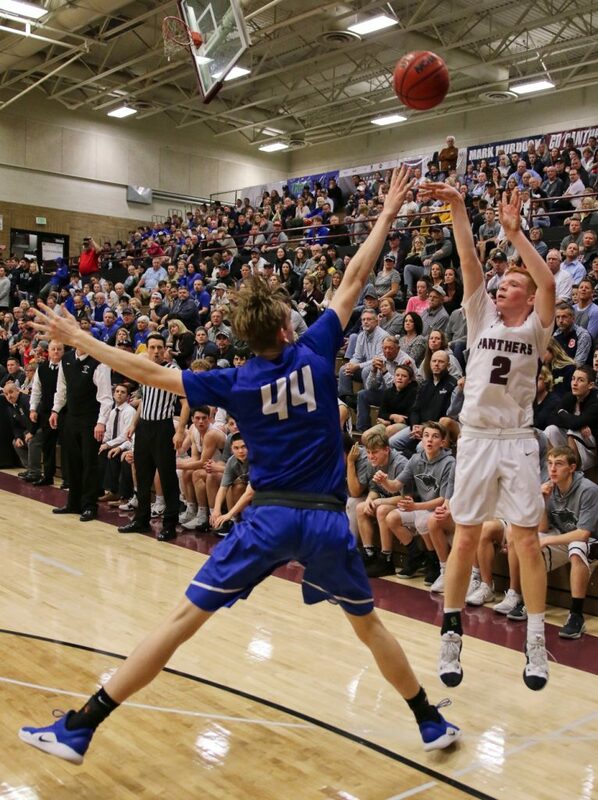 “Dallin Brown and Suds (Sudweeks) were huge offensively tonight,” Pine View coach Ryan Eves said. 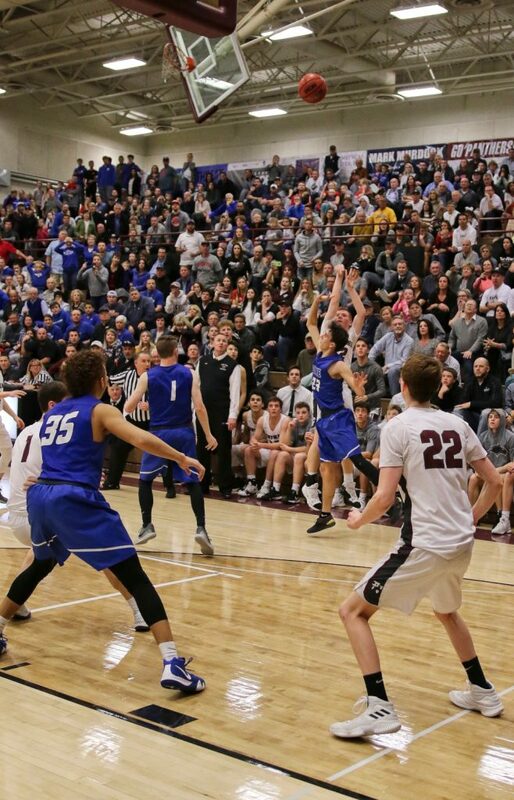 “(Jared) Koller had a few rebounds down the stretch that were huge for us and the kids battled and found a way to win being down nine points late in the game. The Panthers improved their record to 9-0 in region play and have now clinched no worse than a share of the region title. 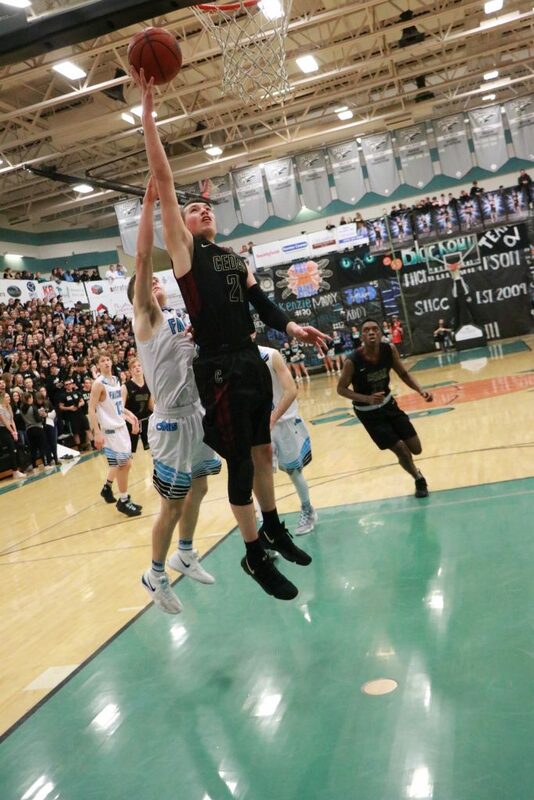 Brown had a big game for Pine View, dropping 23 points. Sudweeks added 17. Dixie dropped to 6-3, falling into a tie for second place with the Hurricane Tigers. Cottle led the way for the Flyers with 21 points, while Noah Lemke added 14. 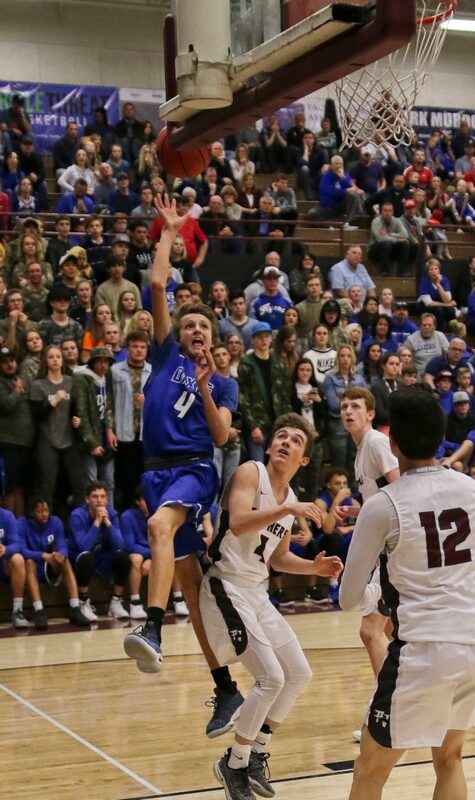 Dixie hosts Hurricane on Friday at 7 p.m. with sole possession of second place at stake. 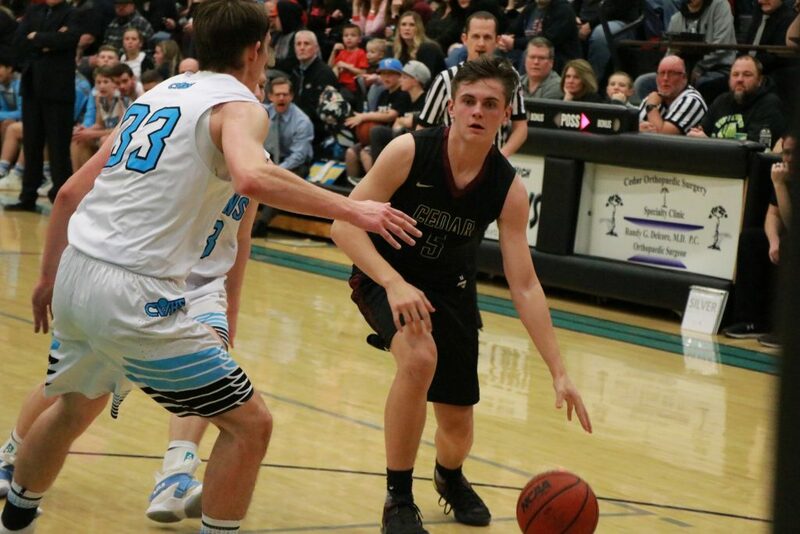 Pine View travels to Cedar City to face Canyon View on Friday. Tip off is set for 7 p.m. With a win over the Falcons, the Panthers will clinch the region championship. 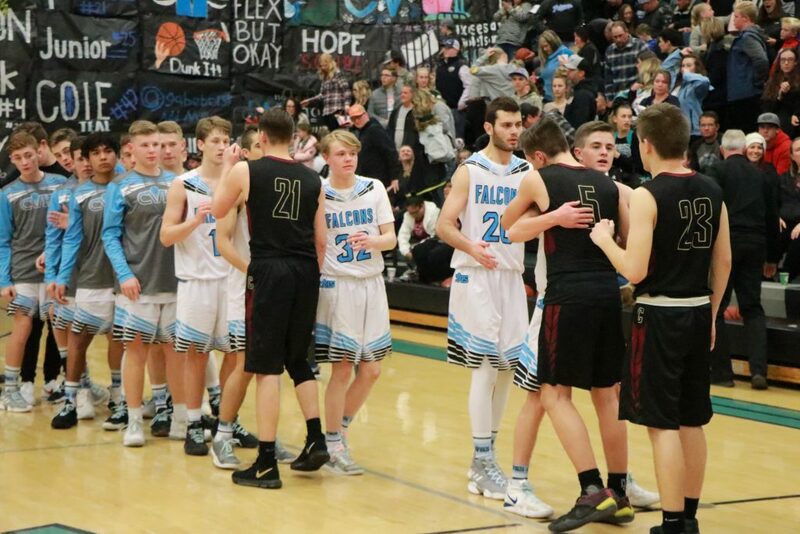 The Canyon View Falcons solidified their playoff hopes Wednesday with a 58-52 win over rival Cedar. 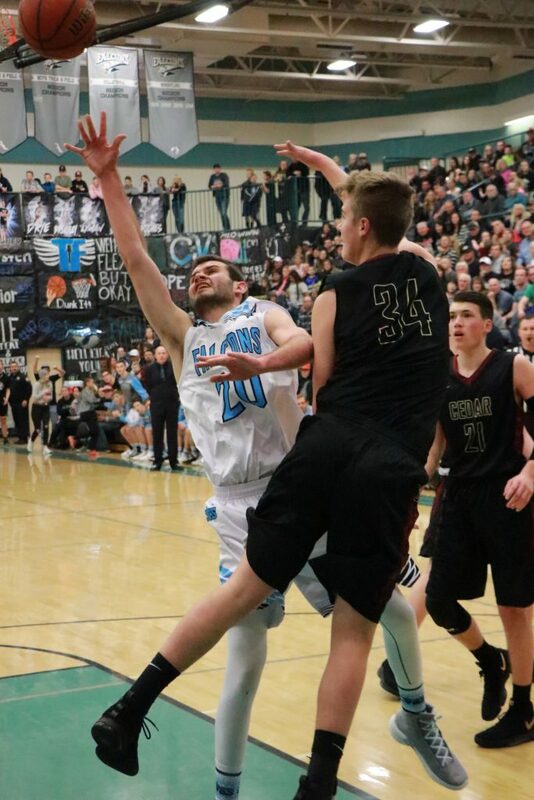 Playing in front of a boisterous, standing room only crowd that filled Canyon View High’s gymnasium, the Falcons led virtually the entire game. They were up 30-24 at halftime and 43-32 after three. 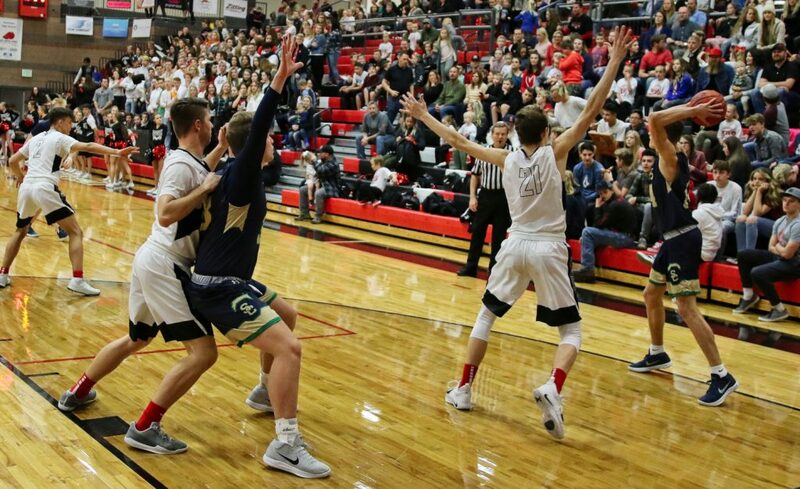 However, at the start of the fourth quarter, Cedar’s Treyton Tebbs sparked an 8-0 run, hitting three outside jumpers to bring the Redmen within three points, 43-40, with just under 5:30 remaining in the game. Canyon View head coach Rob Potter called a time out to give his players a chance to regroup. It apparently worked, as the Falcons then went on a 9-2 run to extend their lead to 10 points with just over 3 minutes left. After that, the closest Cedar was able to get was 5 points. Potter also said his players got excited by the energy and near-constant noise from the crowd. 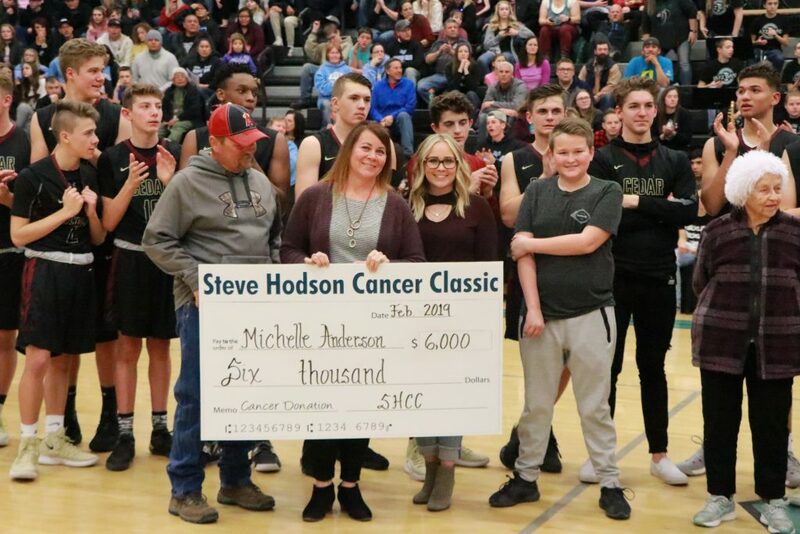 The game’s halftime featured the presentation of two ceremonial $6,000 checks to local cancer survivors Michelle Anderson and Pam Smith, who were the beneficiaries of the money raised during the annual Steve Hodson Cancer Classic tournament held in late December. 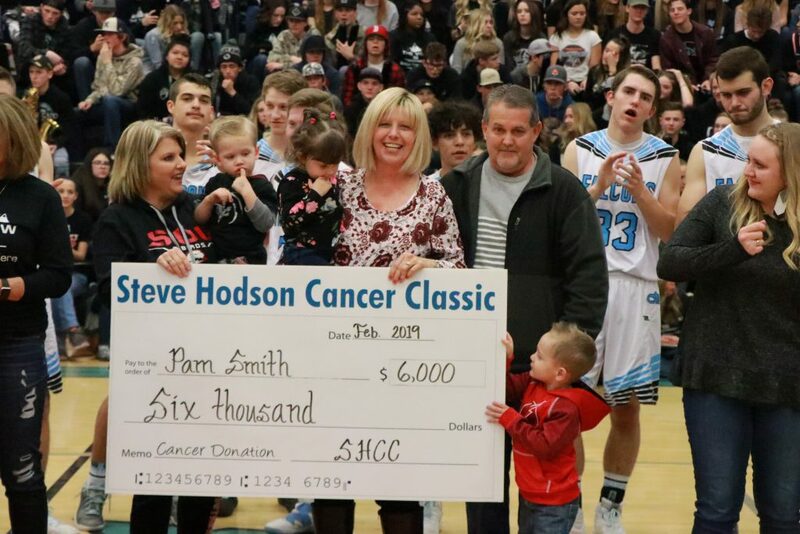 Joining Anderson and Smith on the court for the presentation were their family members, friends and loved ones, in addition to the players and coaching staffs of the boys and girls basketball teams of both Cedar and Canyon View high schools. 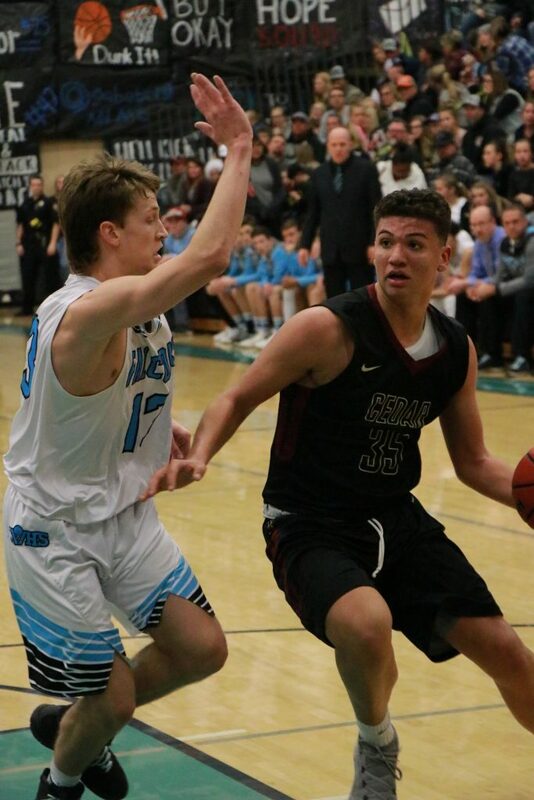 Mason Lyman led Canyon View’s balanced scoring attack with 15 points, while Trevor Farrow added 12 and Dallyn Brindley contributed 11. Cedar was led by Tebbs’ 17 points. 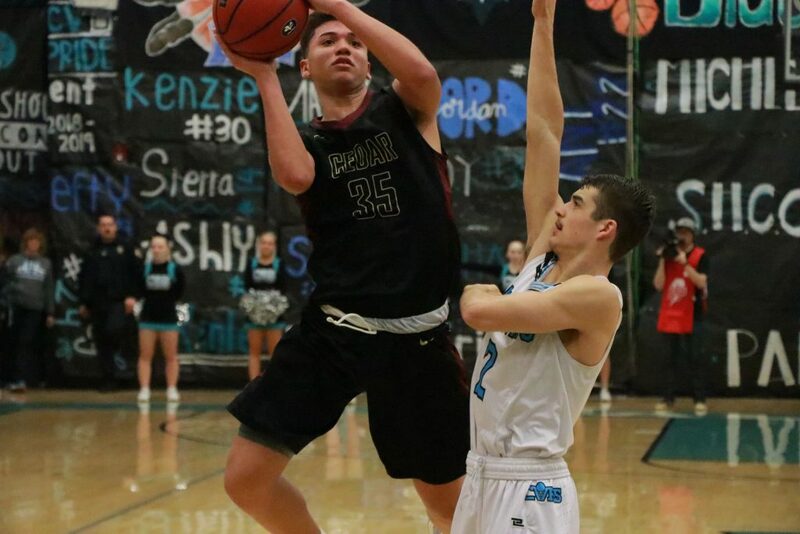 Santana added 16 and Tanner Eyre chipped in 8. 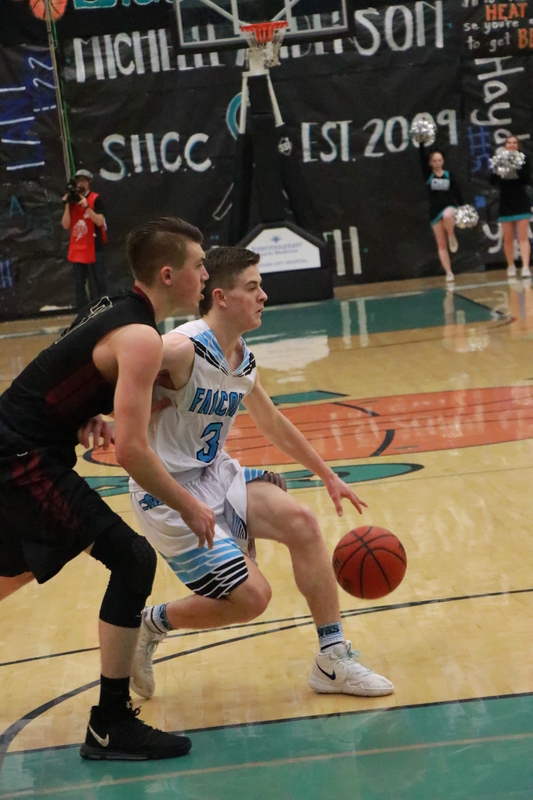 Canyon View improved to 5-5, putting the Falcons in sole possession of Region 9’s fourth and final playoff spot, with just two games remaining in the regular season. Potter said the Falcons control their own playoff destiny. 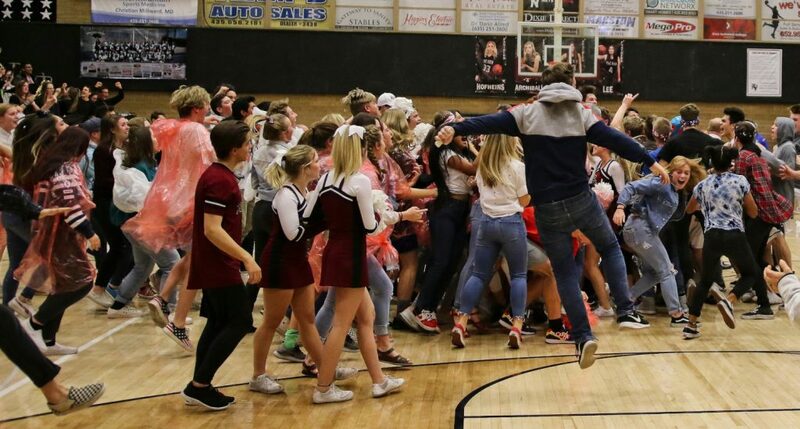 “We’re ahead of Desert Hills by one game and we hold the tiebreaker against them, so if we don’t lose, it doesn’t matter what they do,” he said. 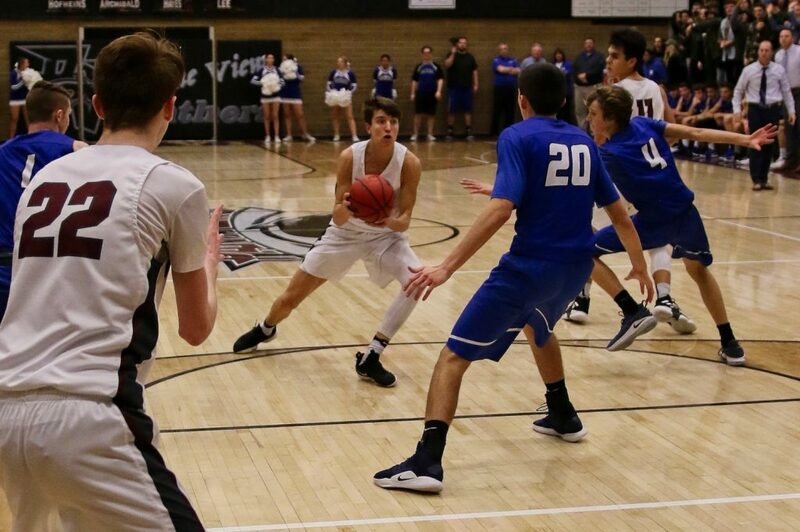 Desert Hills, which had a bye Wednesday, is 3-6 in region play with three games left, but the Thunder have lost five in a row. 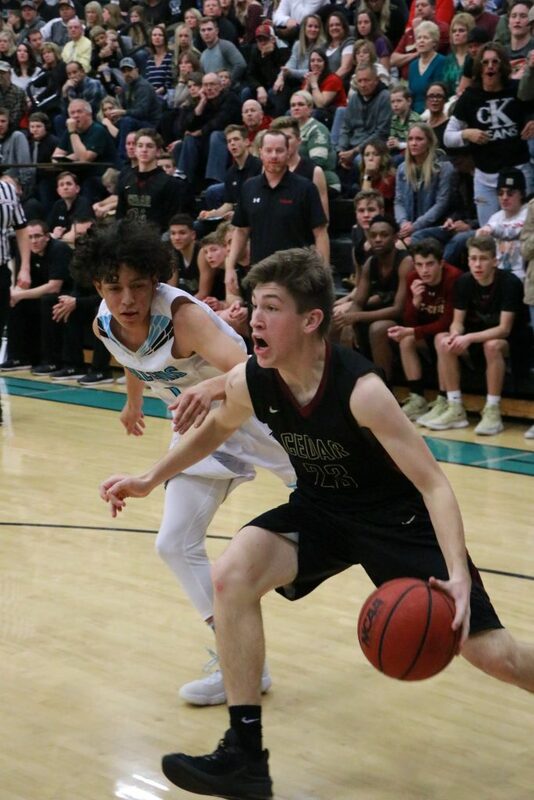 Canyon View (5-5) next plays at home against undefeated region leader Pine View on Friday, followed by the season finale at Dixie the following Friday, Feb. 15. Both games start at 7 p.m.
Cedar, which fell to 2-8, has a bye Friday. 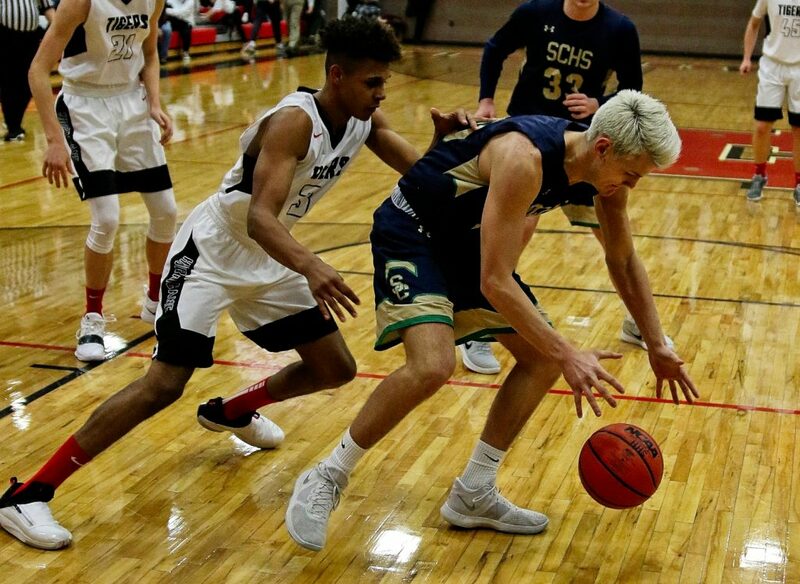 The Redmen play next Wednesday at Snow Canyon, which is also 2-8 in region play following Wednesday night’s loss to Hurricane. 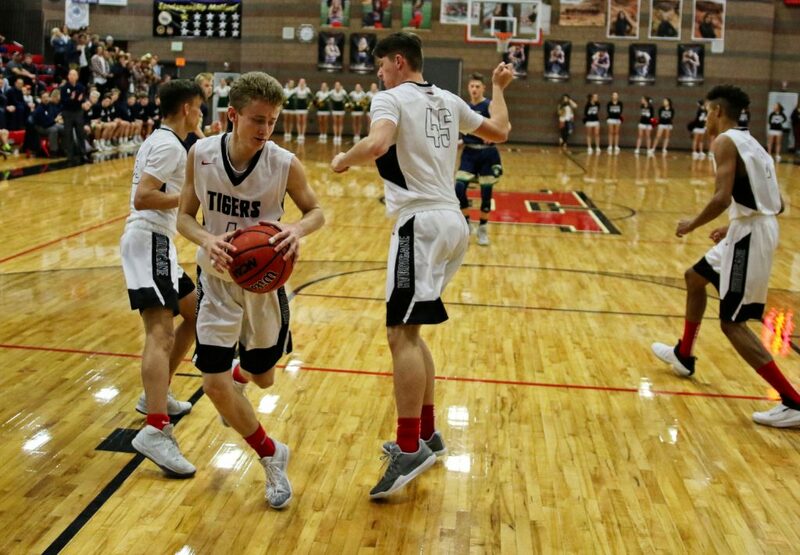 In a back-and-forth battle Wednesday, the Hurricane Tigers pulled away in the second half to defeat the Snow Canyon Warriors. 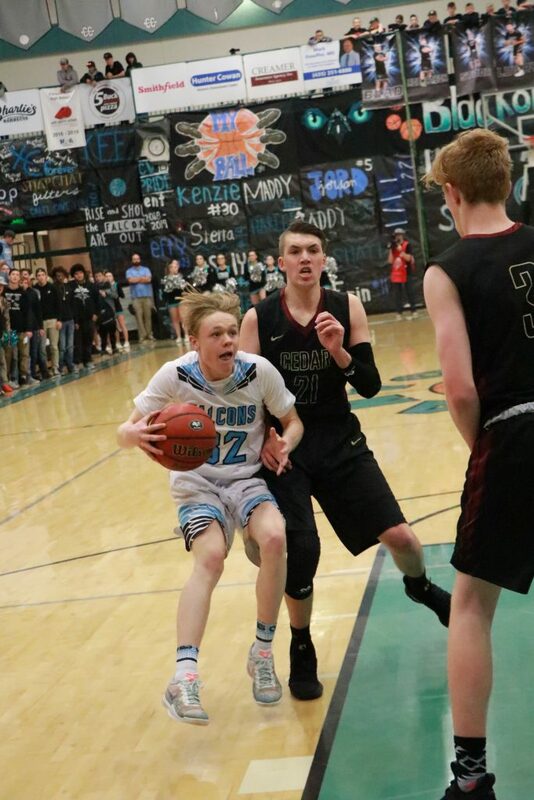 Hurricane led by four after the opening quarter, but Snow Canyon cut the lead to just two at the half. 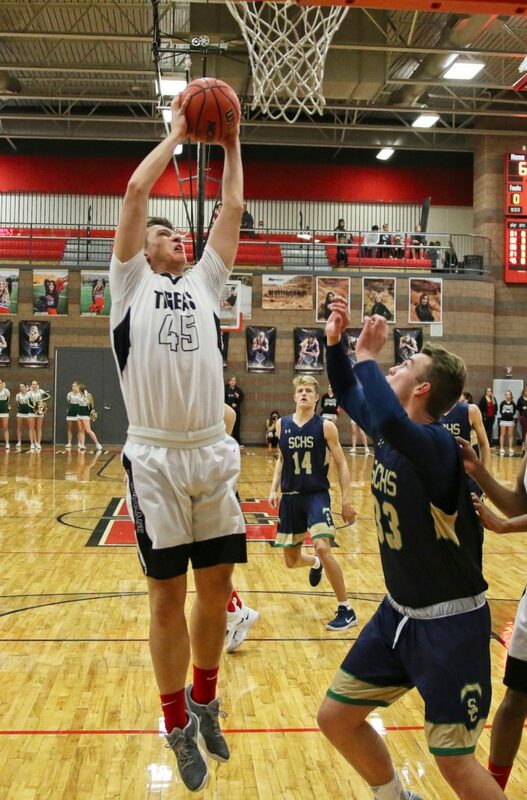 The Tigers came out in the second half and started to pull away, leading by six after three quarters before sealing the game down the stretch in the final quarter to get the win. 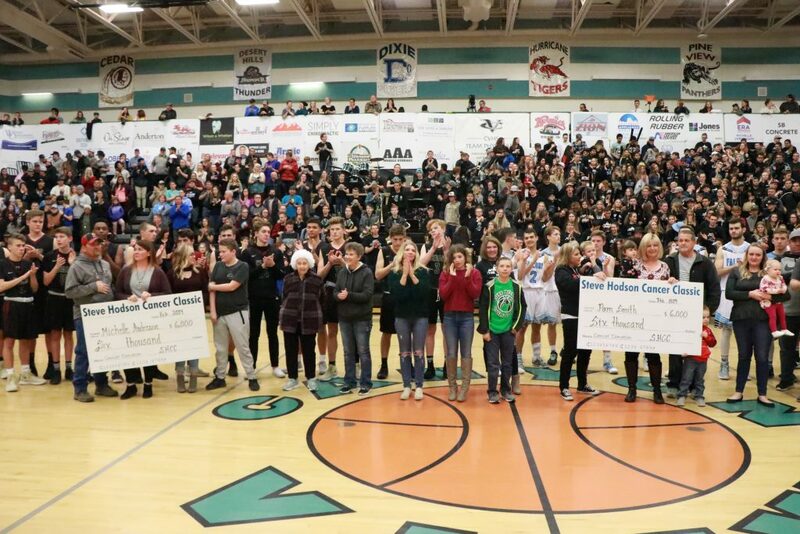 Hurricane improved to 6-3 in region play, moving into a tie for second with Dixie, who lost an overtime thriller to Pine View. 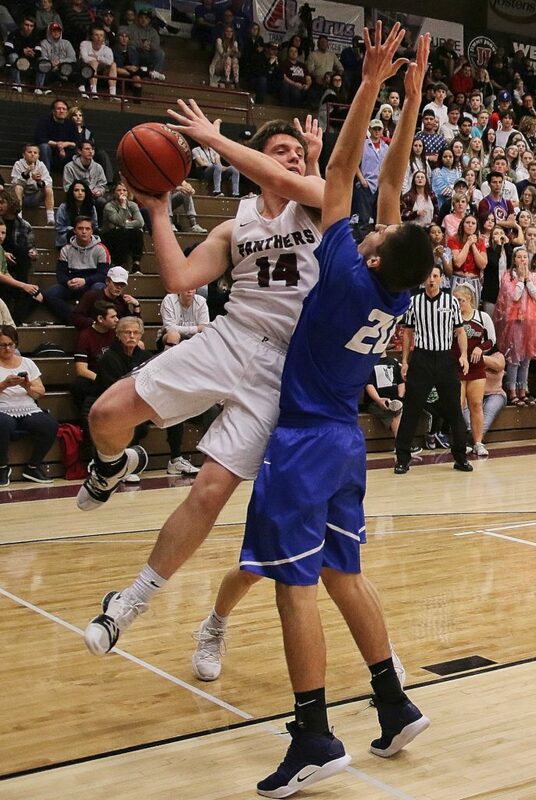 Matthew Meyers led the way for the Tigers with 14 points, while TJ Minor added 12 and Dallin Davis chipped in 11. 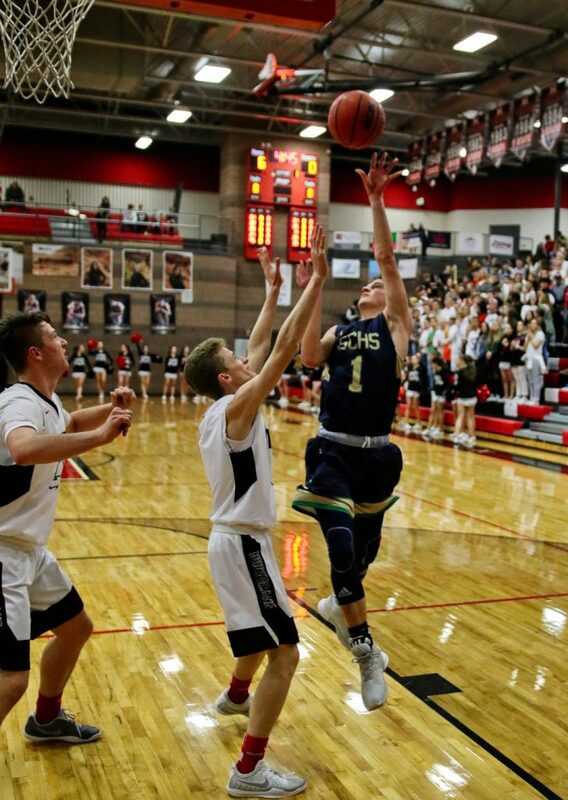 Snow Canyon dropped to 2-8 and will host Desert Hills on Friday at 7 p.m. The Tigers will travel to Dixie on Friday at 7 p.m. looking to take sole possession of second place with a win over the Flyers.